OBF » Updates are coming! 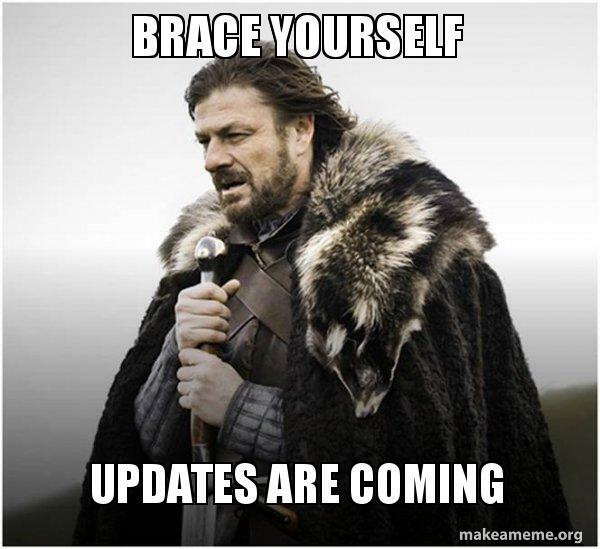 » Updates are coming! About a year ago, the OBF shared plans to get more involved with the open science community, and followed up by recruiting two board members for this purpose. Since then, we’ve tried to keep up momentum and community engagement – during GCCBOSC, we held an OBF Birds of Feather meeting, allowing members of the board to meet with attendees and discuss their needs and interests. As a result of this meeting, we ended up with our new community-designed logo and launched a community newsletter (incidentally, issue 2 of the newsletter is going to be released within the next few days – feel free to suggest a news item). Our next step is the exciting announcement of a complete site redesign. Over the period of December 2018 – March 2019, Deepashree Deshmukh will be working as an Outreachy Intern, creating a purpose-built CMS powered website for the OBF. We’d also like to thank all of the other fantastic applicants to this project. Contributors from around the world spent time, effort, and did some genuinely great work prototyping their designs during the application phase. Currently, the OBF site is comprised of our blog, where you’re probably reading this, a GSoC mini-site, and our main MediaWiki-powered site. We’re looking forward to combining and refreshing these, hopefully resulting in an attractive and easily-updatable site that can function as a community-oriented hub. We’ll be sharing drafts as they evolve. If you have any thoughts or comments on what you’d like to see in the new site, feel free to leave a comment on this post. This is a really nice thing. I can’t wait to see the new site. I have one suggestion, the alums page must contain the list of all interns in yearly manner, not only the list of interns in the current year. Pingback: OBF » Goodbye mediawiki, hello new website! » Goodbye mediawiki, hello new website!